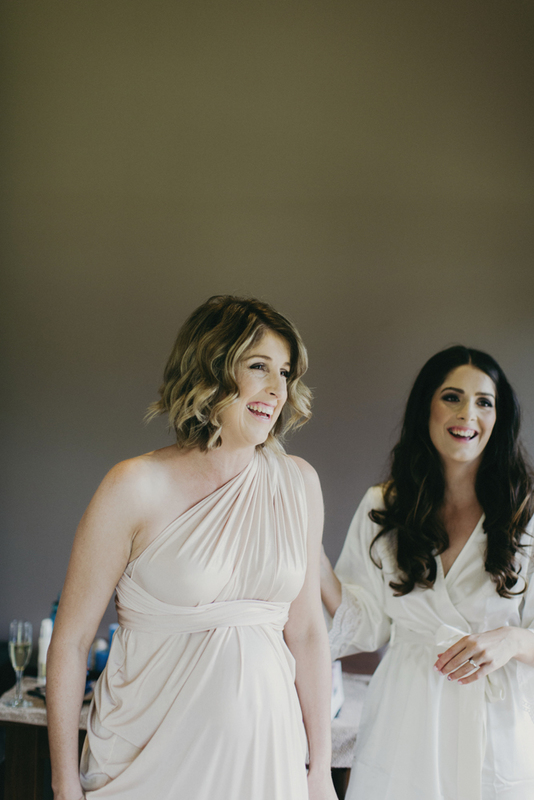 About — Wedding Stylist Perth | Margaret River & Southern Forests | The Style Est. Lauren Simcock is the principle wedding planner and events planner at The Style Est. She loves planning beach weddings, forest weddings, destination weddings and operates from Margaret River to Pemberton. My name is Lauren Simcock and I am the principle planner and head designer at The Style Est. I take cues from your surroundings to create events that are part luxury, a bit of fun, and most importantly, all of the things that reflect you. I am passionate about creating events that amaze guests and exceed client expectations. I pour my heart and soul into achieving the individual vision of every client. Whilst the majority of our events are in the South West region of Western Australia, my team and I love to travel and would love to hear about your plans if you are based elsewhere or are planning a destination wedding. "You are an absolute champion Lauren. Guests from Sydney, Melbourne, Brisbane, Perth and Adelaide all singing your praise. You made it so easy for us (in Sydney) to have a wedding in Pemberton. Winter Weddings rock!" Sue-Ella, 2014. "The entire planning process went unbelievably smoothly. Although I was across the country I never had any doubt that you had the situation handled and that you were only an email (or a pin on a pinterest!) away if I needed to bounce an idea around, or a shoulder to lean on. Seeing everything come together piece by piece was so much fun and when everything was all finished I stood back in awe...everything turned out better than I ever could have imagined!" Happy Bride 2014.